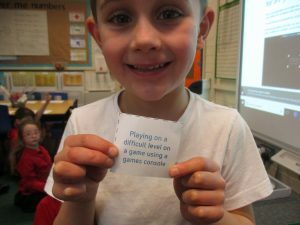 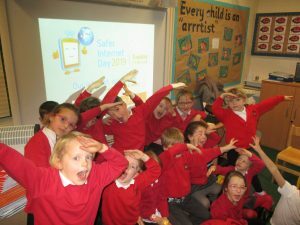 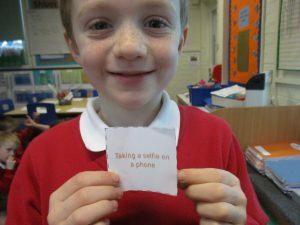 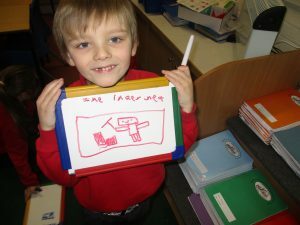 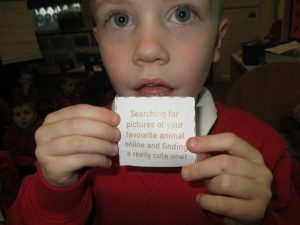 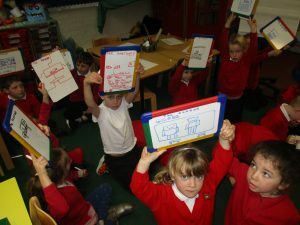 Children from reception and key stage 1 had a great afternoon celebrating Safer Internet Day. 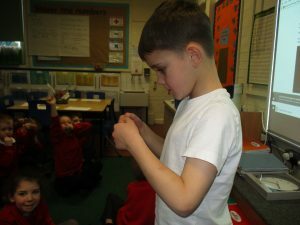 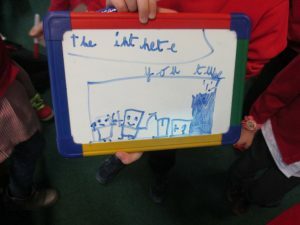 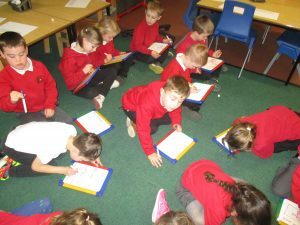 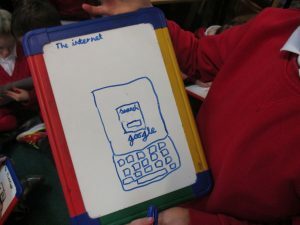 They carried out a number of activities where they were taught what the internet is, how it works, important choices they might have to make, how they can keep themselves safe and why asking permission is important. 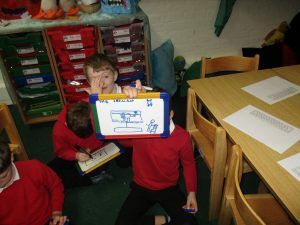 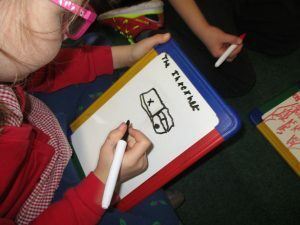 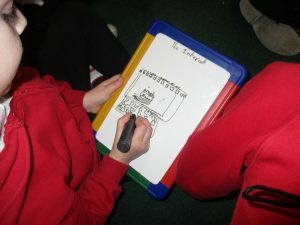 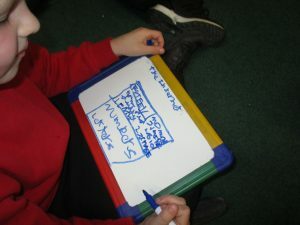 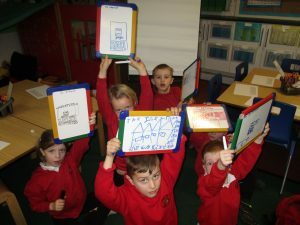 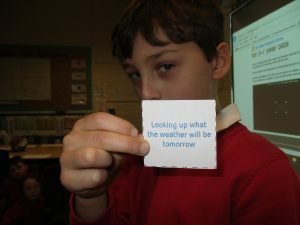 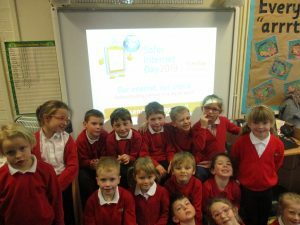 The children really impressed us with their knowledge and understanding of how to keep safe when using the Internet. 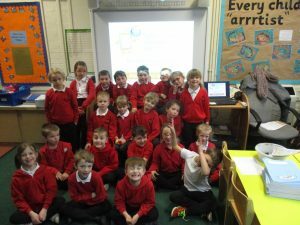 Well done Puffin and Duckling class!